KARACHI: The Sindh Energy Minister Imtiaz Ahmed Sheikh on Wednesday threatened that the people will be forced to stage sit-ins if the gas supply is not fully restored to the CNG stations, houses and industrial units of the province. 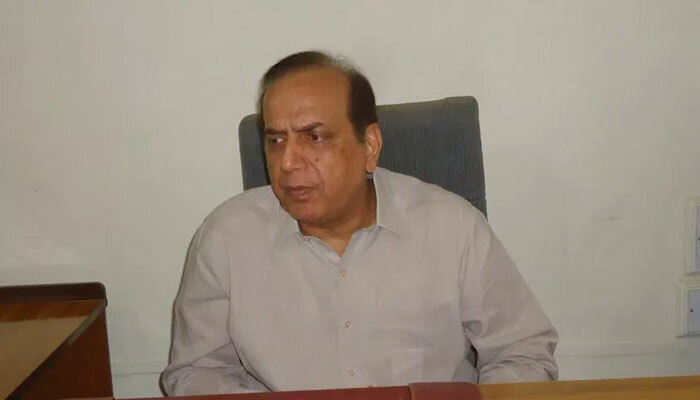 Addressing a news conference at his office, the minister said gas load-shedding is still going on in the province despite the assurances of the federal minister for power and petroleum during his recent visits to Karachi. Sheikh said the people of Sindh are suffering due to the unrelenting gas shortage and the federal government is doing nothing to mitigate the situation. He said even households have not been spared even though the province accounts for producing the largest share of of natural gas in the country. 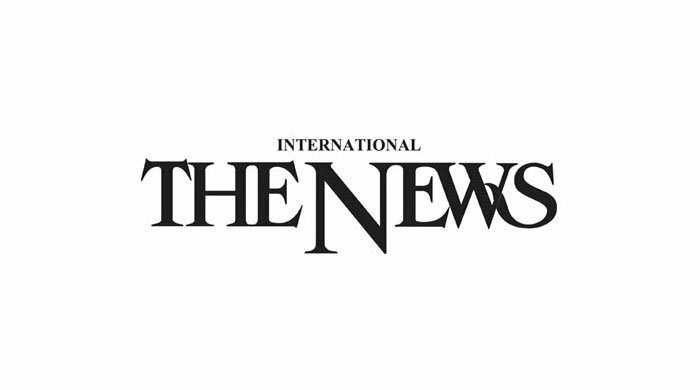 The minister said the situation is persisting despite the communication between Sindh government and their counterparts in Islamabad to apprise them of the severe gas shortage in the province. He said the CNG stations in the province are also facing suspension of gas supply despite the assurances of the federal government. Sheikh said the approval of up to 25 alternative energy projects is also pending with the federal authorities since long, causing misery for the investors willing to invest in Pakistan to overcome the country’s power shortfall.